A generation ship! Science run amok! A brilliant work from the late 50s which must be read! 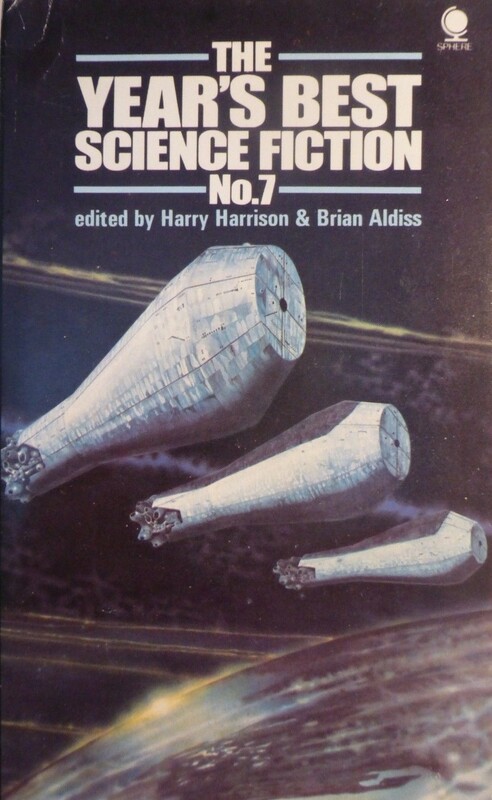 Brian Aldiss’ Non-Stop (published in the U.S. as Starship) is a relentlessly dark science fiction novel written in response to Robert Heinlein’s revolutionary yet ultimately unsatisfying Orphans of the Sky (my review here). 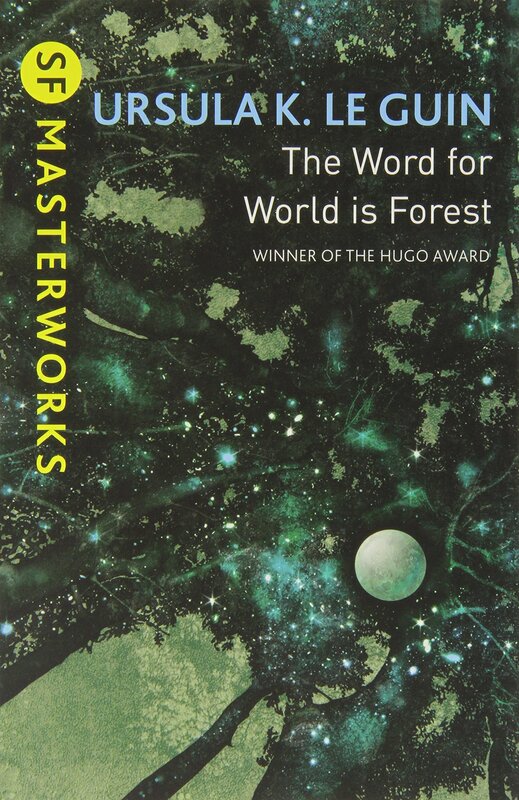 Although I’ll read anything with a generation ship, I was completely blown away by Aldiss’ first novel. Seldom have I come across anything written in the 50s so dark — a ship filled with strangely disfigured men, oppressive hallways choked by layers of hydroponic plants, slowly moving primitive tribes who kill their mutated children, regimented rats with their caged partially telepathic animals, disturbing religions spawned from the tenants of various psychiatrists (Freud and the like), giants scurrying undetected along various hallways and passages stealing children… A nightmare. Owing to the unfolding revelatory nature of this work’s plot, I’ll divulge only what is necessary to tempt prospective readers. A community that cannot or will not realize how insignificant a part of the universe it occupies is not truly civilized. That is to say, it contains a fatal ingredient which renders it, to whatever extent, unbalanced. This is a story of one such community. Roy Complain is a member of the Greene tribe that hacks out a semi-nomadic existence in the overgrown hallways of the ship. The tribe knows little of its world. It protects its borders from renegade groups, moves slowly down the hallways, propagating, dying, killing each other in senseless combat, following an unusual religion, exploring the next rooms, burning what could potentially damage the existing power structures… Some members secretly collect shreds of paper, books, odd objects… Roy Complain, after his mate is lost (or killed) out hunting, agrees to head out on a suicidal mission to find the Forward section. This mission, headed by the power hungry priest Marapper, seeks to take over the ship. Complain, doesn’t fully believe Marapper (who has found a plan that proves the ship is a ship), slowly realizes the extent (and contents) of his disturbed world. I really can’t tell more of the plot without completely ruining the experience. Non-Stop is a breakneck ride filled with some truly disturbing and chaotic imagery. The ending (besides the last line or two) is well crafted and powerful. 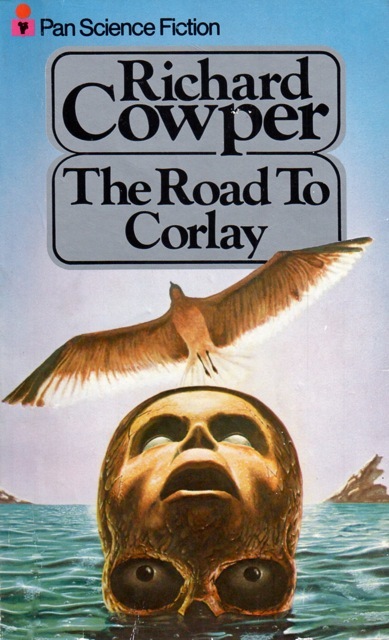 There’s a strong female character — sadly introduced around half-way through the novel — and Roy Complain is pretty convincing as a singleminded primitive who slowly becomes a central figure. Some might find the concept of semi-intelligent rats hokey — I agree. They only appear briefly in the novel. They are one of the very few minor reasons this is not a perfect 5/5! However, the rats and their caged animals do not detract overly from the Aldiss’ fascinating premise and masterful delivery. 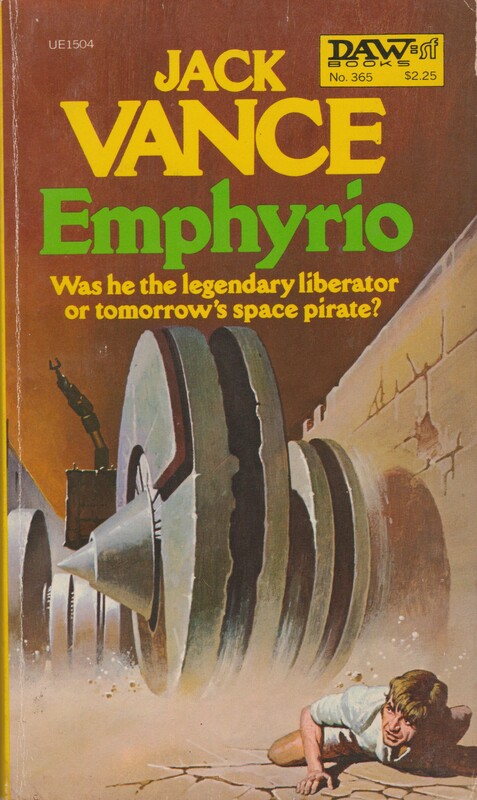 The plot is fantastic — however, if you’ve read other novels about generation ships, it might be somewhat predictable. 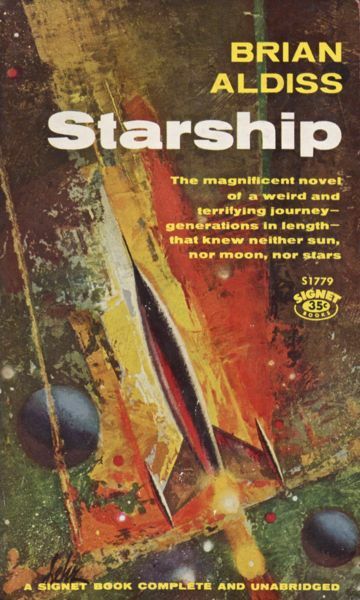 Remember, this was written in the 50s and had only Heinlein’s simplistic Orphans of the Sky to compare to and a few short stories (there might be another novel about a generation ship written between the two works but I haven’t come across it yet). Aldiss’ world is visceral and powerful. One of the best works produced in the late 50s… Thankfully, it has been recently reprinted! Read it! I have yet to find a phrase like “revolutionary yet ultimately unsatisfying.” It’s one of those paradoxes that people understand completely. This brings to mind Star Lost, a no doubt derivative Canadian TV series I enjoyed tremendously as a child. It was written in part by Harlan Ellison, though I believe he left the show before it even began… Still, I loved the concept and so need to pick up Non Stop. I liked “Star Lost” too. With greater variety, and better special effects, it could have been sensational. 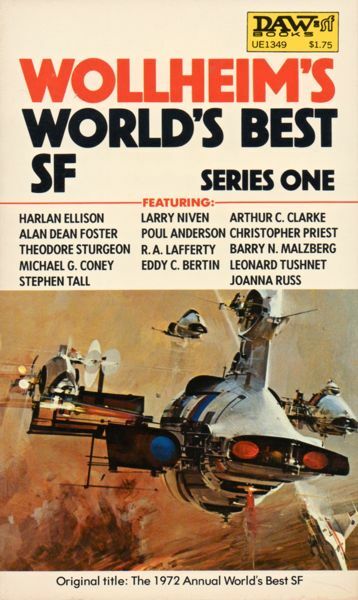 Harlan Ellison should create this series for the American viewer now! I’ve not seen Star Lost — I’ve heard that it’s absolutely terrible — obviously if you have nostalgic value attached it’s completely worth watching and re-watching! 🙂 I suspect I would have loved it as a child if I had seen it — Star Trek took that honor! But yes, I might be somewhat over enthusiastic about Non-Stop — BUT, that’s because I love generation ships!! This reminds me, have you read Alastair Reynolds’ ‘Chasm City’? A very large portion of it occurs on a generation ship. I think you’d enjoy it. No I have not. I’ll see if I can find/buy a copy…. Sounds ace. 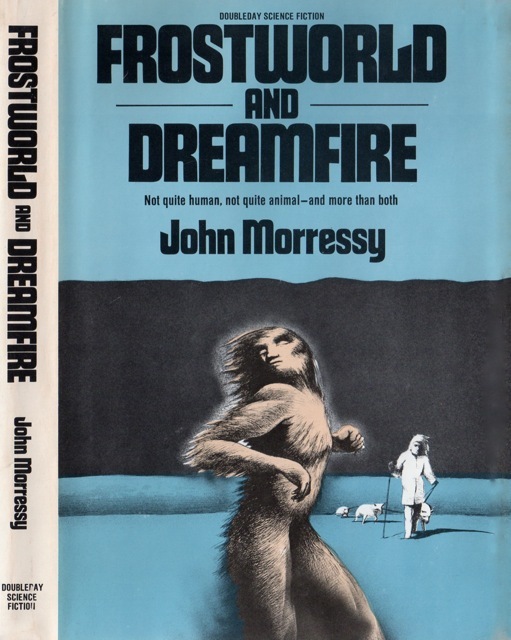 There’s a disappointingly small number of his novels in print (although Greybeard is coming out in the SF Masterworks series; next year I think, with an introduction from Adam Roberts. This merits an “hurrah!” I think). Penguin reissued Hothouse too. This should be near the top of the pile — it blew me away — especially the imagery in the chaotic and visceral last third. Alright, I’m having trouble getting a copy…. Blast! I tried writing a review of Non-Stop when I read it last year and I couldn’t figure out how to do it without totally giving the plot away! It is a superb book though, I recommend it wholeheartedly; I couldn’t believe it was written in the 50s (didn’t realise till I’d finished it) it seems much more modern. It does feel modern! Although, besides the somewhat tacky end 😉 hehe…. A very good work. 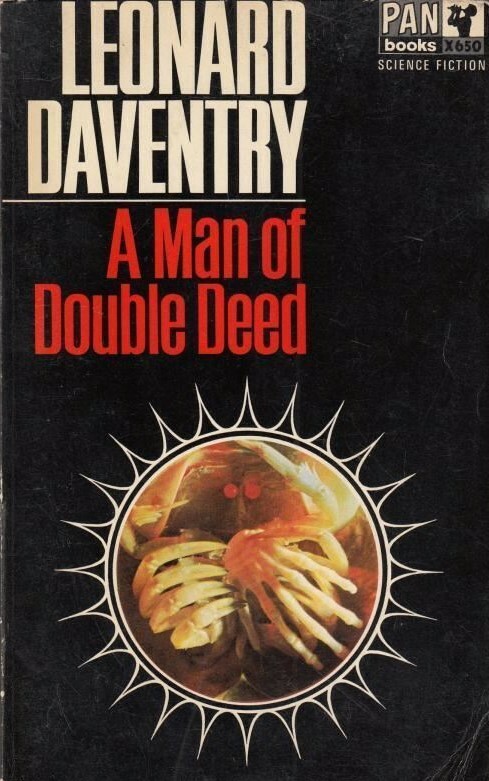 Are any of Aldiss’ other novels any good? I have The Dark Light Years sitting on my soon to be read stack — however, most people seem somewhat put off by the work. Just finished reading this one — I agree 100%. 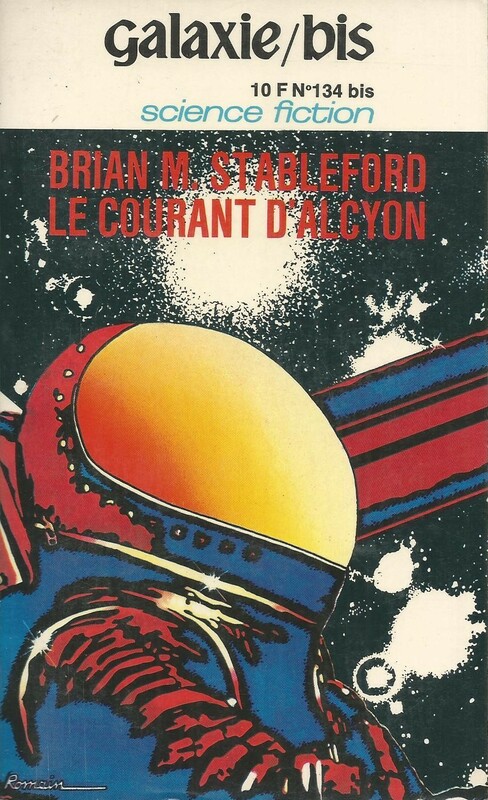 Probably one of the best SF novels from the ’50s… Aldiss’ writing was great, made me think about reading my copy of the Helliconia Trilogy (or buying more of his books). I’m going to stay away from the Helliconia Trilogy — 80s, right? Maybe the 80s will eventually pull me in when I get older — who knows — hehe. 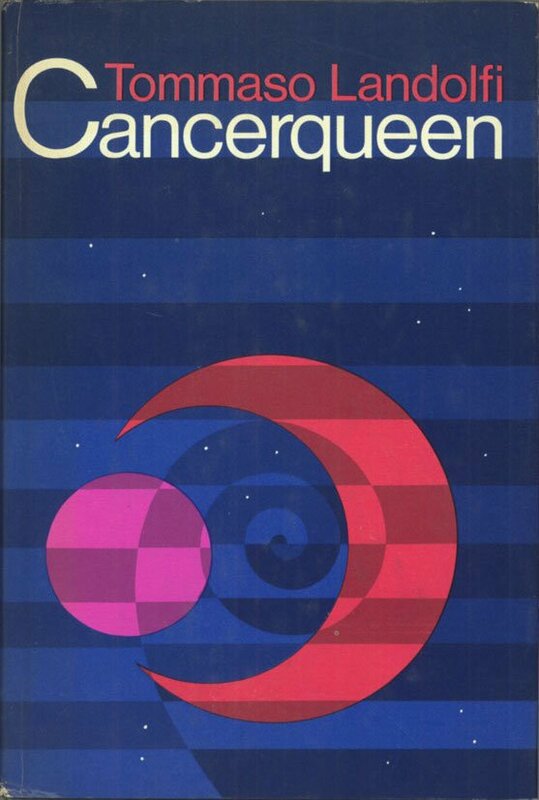 The ’80s weren’t all bad… even if you don’t like cyberpunk or the darker, cynical trends within the genre, there’s still a bunch of amazing novels to pick from. I do like dark sci-fi…. 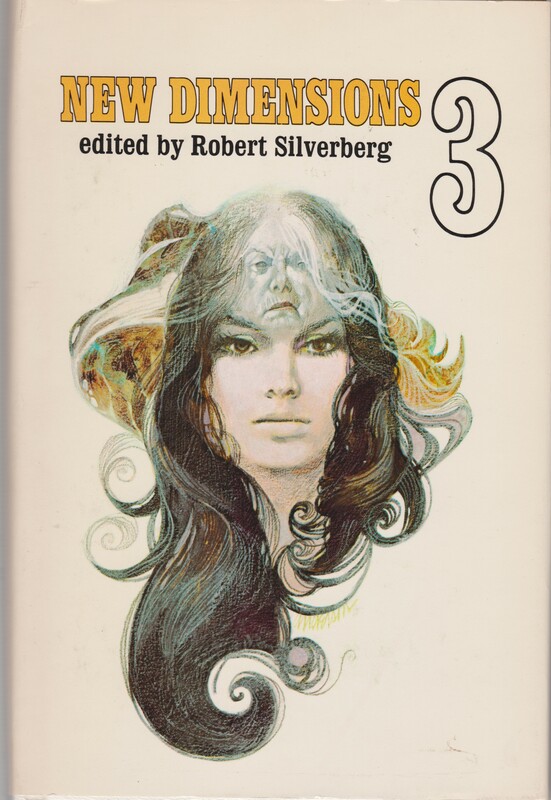 I’ve read Neromancer and just about all the Hugo award winners from the 80s… But, the historian in me adores the fascinating social environment of the 60s and how it’s reflected in sci-fi. By the 80s I’m historically uninterested…. I look forward to your review!!!! Thanks, it should be up in another week or two. 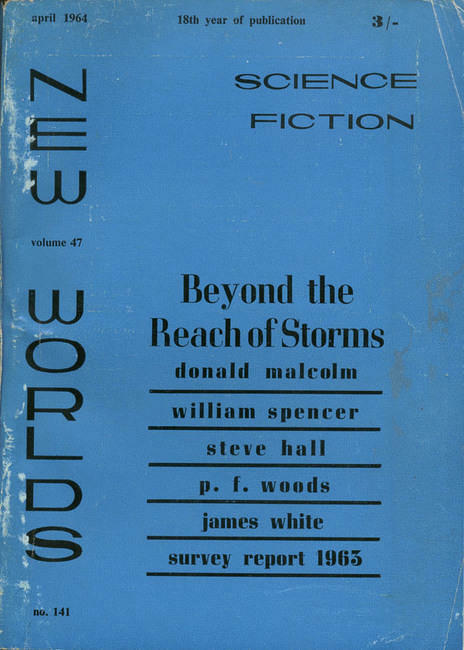 James DC interviews the legendary Science Fiction author Brian Aldiss, in the first part of a 3-hour interview, over the next few weeks. Brian talks about his troubled childhood in Norfolk in the 1930’s, his ribald experiences in the Army in World War Two, ghostly apparitions and moments of revelation, religion, creativity, the various concepts and themes of science fiction, plus much more, in this first part of an extensive interview focusing on all aspects of Brian’s life and writing career.